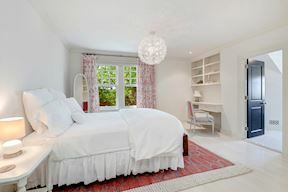 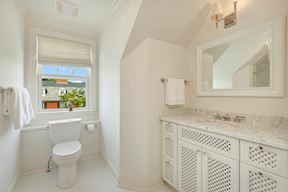 This former consulate has been tastefully restored and transformed into an open, bright, cheerful and elegant home. 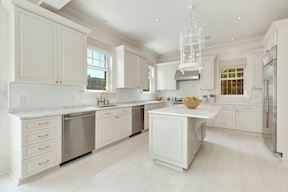 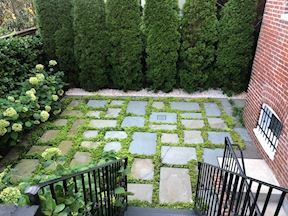 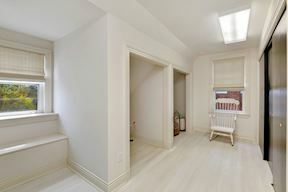 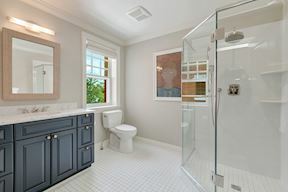 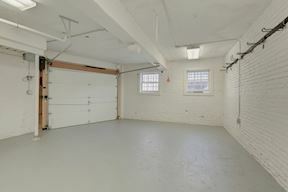 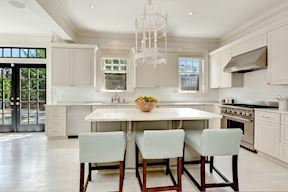 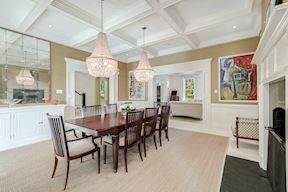 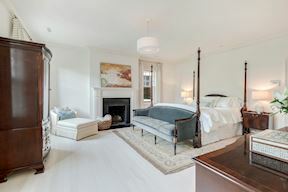 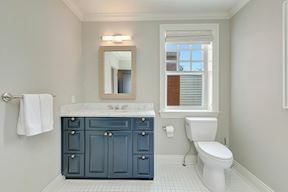 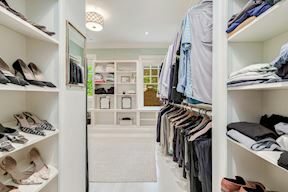 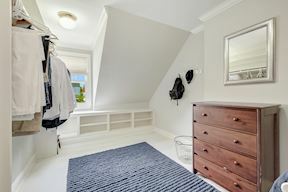 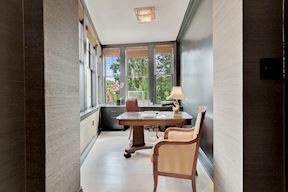 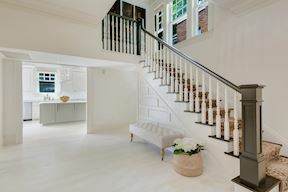 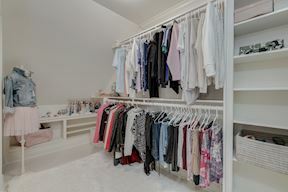 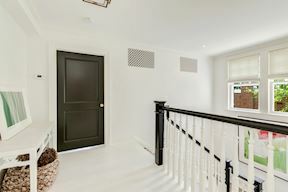 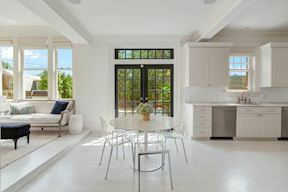 Meticulously renovated in 2014 this Neo-Georgian residence is on one of the most desired streets in Kalorama. 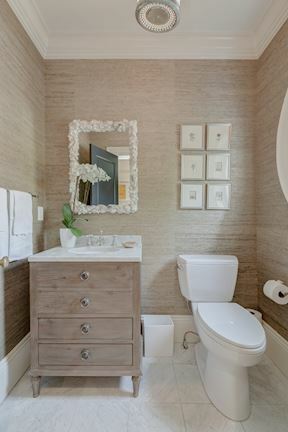 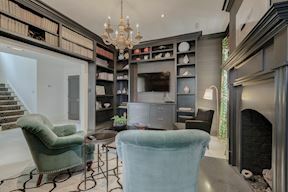 With the talent and vision of award winning interior designer Lauren Liess, this 7,000+ square foot classic home has an entirely fresh new feel with the introduction of beautiful fabrics and finishes, light floors and soft neutral tones throughout. 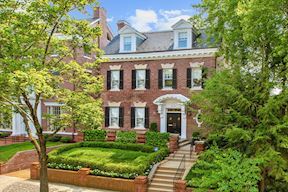 “It has high ceilings and beautiful, spacious rooms, with that true D.C. architecture,” Liess said. 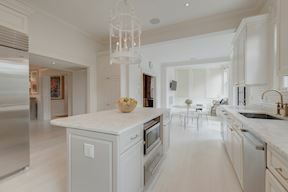 “The lighting is amazing. 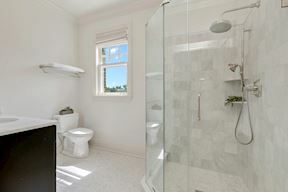 It’s grand, but it’s super livable. 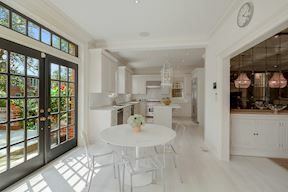 It’s just very timeless.” It features generous entertaining rooms, 60+ windows, many over-sized, for lots of natural light, a grand entry foyer that opens to most rooms on the main level, a large center-island gourmet kitchen with Wolf, Sub-Zero and Bosch stainless steel appliances, an adjoining sunroom and a breakfast area opening to a lovely private patio and garden. 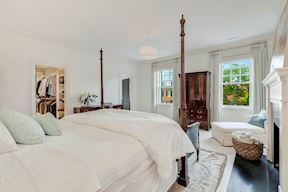 There are 4 very spacious bedrooms, 5 oversized classic bathrooms, a library and an office, which could easily be converted to become a 5th bedroom. 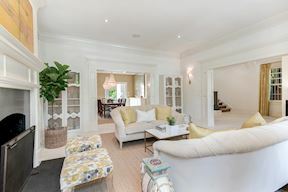 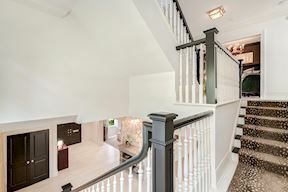 It has generous entertaining rooms, a grand entry, wide staircase, custom hardwood floors, classic moldings and custom millwork, high ceilings ranging from 8’2’’ to over 10’ on the main and upper level floors, large closets and abundant storage space. 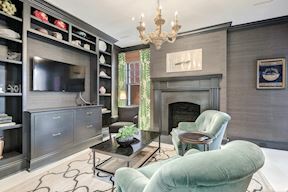 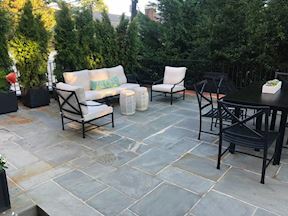 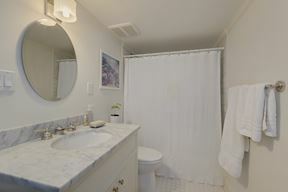 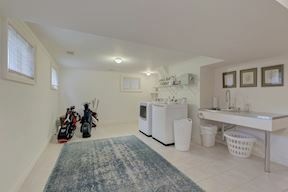 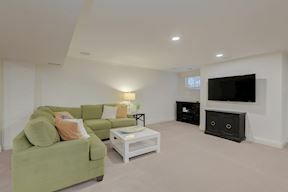 Additional upgrades include Sonos wireless sound system, a wireless security alarm system, new plumbing, electrical, slate roof, 4 zone HVAC systems and vents throughout, 4 restored & updated gas fireplaces, and 2 laundry rooms. 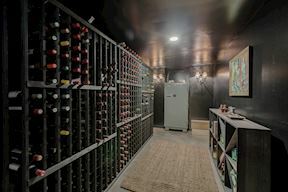 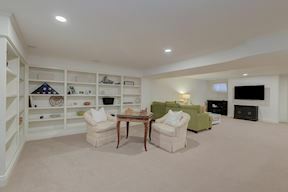 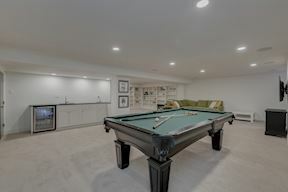 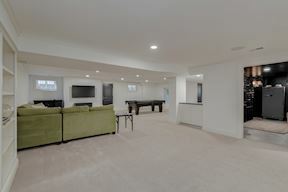 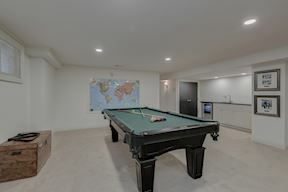 There is a fully finished lower level that also has a separate entrance, a family room, wine cellar, full bathroom, mud room and attached garage. 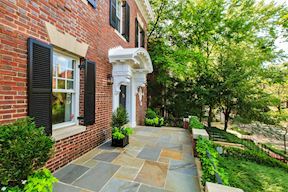 Kalorama addresses are recognized among the most desirable in the city. 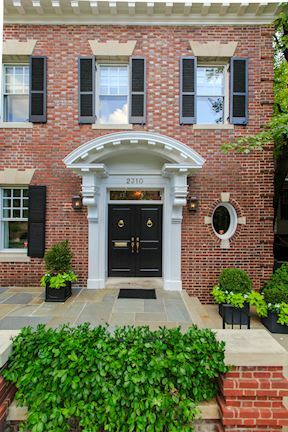 The neighborhood is home to embassies, chanceries, museums and grand single-family mansions. 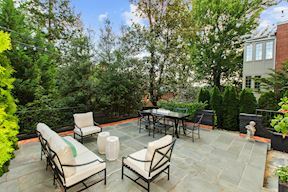 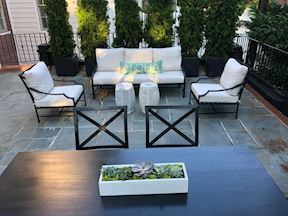 Kalorama, which is located on a hill above DuPont Circle, means "beautiful view" in Greek. 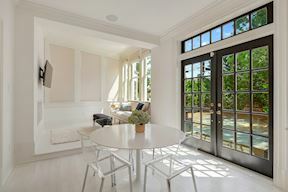 It’s a diverse area with residents and neighbors who represent varying corners of the globe, bringing a rich blend of different cultures all to one alluring neighborhood. 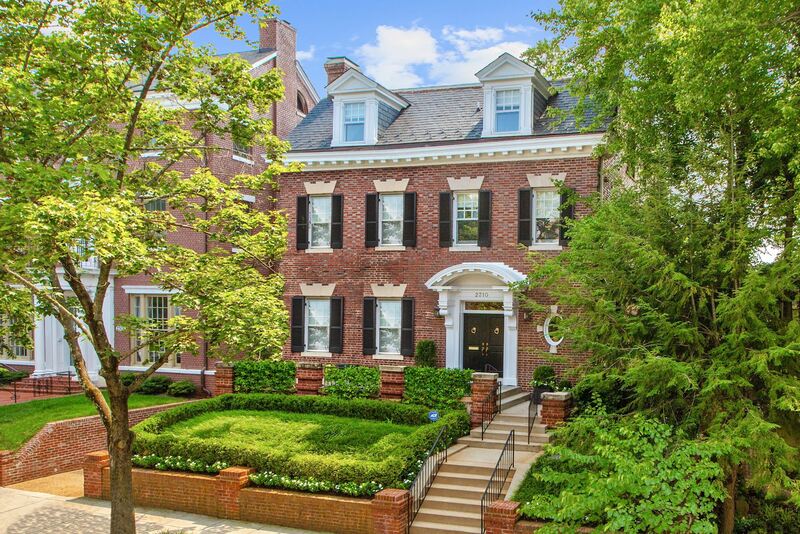 Both historically as well as today it’s been home to many of the city’s most prominent residents including a past president, countless Supreme Court Justices, lawmakers, diplomats, foreign ambassadors, business executives, noteworthy Americans and distinguished Washington families who have resided here for many generations.